Don’t miss the season finale because it will also concludes the series! 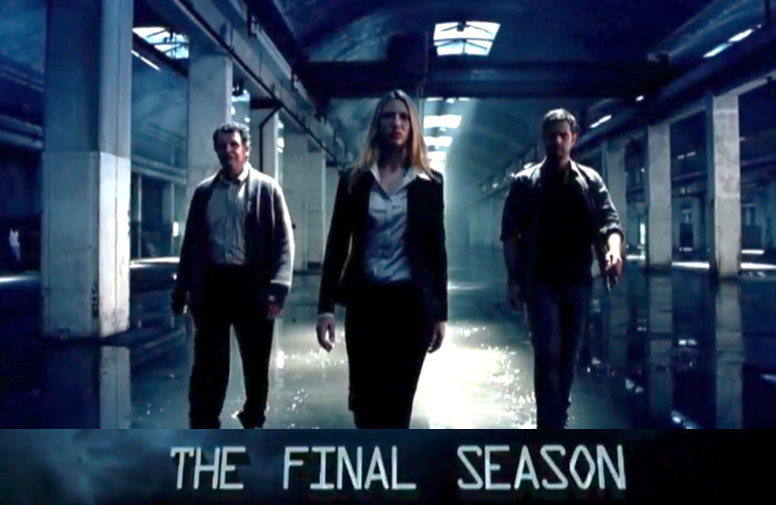 The last two episodes, 12 and 13, of Fringe will air January 18, 2013 on Fox. The TV series Fringe, created by J.J. Abrams, Alex Kurtzman and Roberto Orci, will go down in the books as one of the most riveting and creatively brilliant science-fiction TV series ever! So November is Donald! I can hardly recognize him with his hair! At long last that strange kid will show up again! So LSD is the key to take a trip down memory lane? This new episode of Fringe will be epic! Do you think Peter will kill Windmark? Looks like a great episode, can’t wait to see Peter kicking the hell out of that observer! Am so sad for Peter and Olivia! Is the history of mankind really worth saving? The next episode of Fringe will air on October 5, 2012. Fringe 5.1 – Where is Olivia? 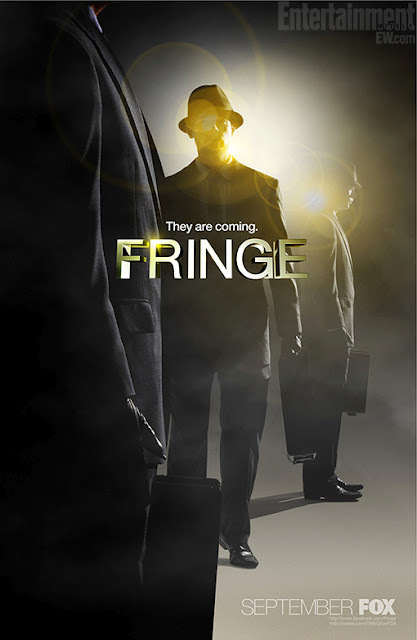 Fringe returns this week, on Friday, September 28, 2012! Fringe Season 5 – Peter Bishop is Wanted! Fringe Season 5 – have you seen this individual? If you have any information concerning this individual, please contact your local law enforcement agency immediately! The heartless man from the future is torturing the poor Walter Bishop. I’m so looking forward to the final season of Fringe! To save our future we must look to the past! Meet humanity’s last hope: a family destined to fight, a team trained to save us all. This fall witness Fringe Division’s final stand! Everything they’ve been through has just been preparation for what they face here now! 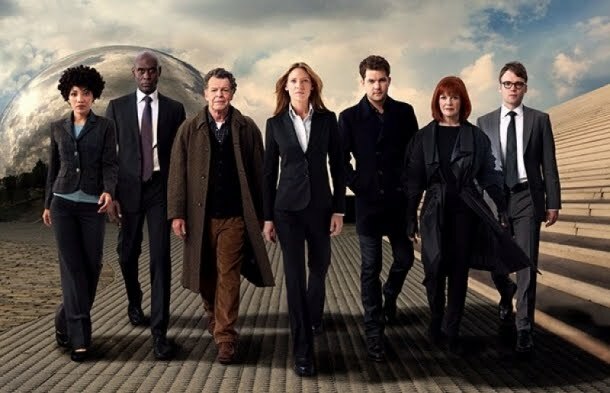 The TV series Fringe will return for a fifth and final season on September 28, 2012. It will consist of 13 episodes. Last episode of the fourth season, but don’t worry, there are still 13 more episodes ahead of us: the TV series has indeed been renewed for a fifth season! The answers we’ve been waiting for with shocking surprises: sounds good! They ordered 13 new episodes for the final season. Fringe Season 5 is set to air fall 2012. How do you fight what should be impossible? Fringe – Letters of Transit – I don’t think you’d like my methods. Fringe – Letters of Transit – Grandfather is communicating. Fringe – Letters of Transit – He’s a native, my jurisdiction. I so can’t wait to see this new episode of Fringe! Things are going to get much worse, but no need to worry: the Fringe team will save us! Is a shapeshiting vigilante the key to saving two universes or a devil in disguise? Find out in the next episode of Fringe! So glad Peter and Olivia are really back together! Let’s hope that beast won’t break the couple! Fringe has been on hiatus, but the show will be back on Friday, March 23. On Friday March 23 the return of Fringe will take your breath away! Pivotal events will unfold in this new episode of Fringe! 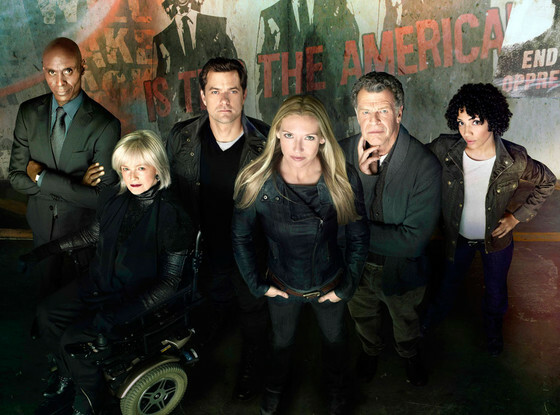 This new episode of Fringe will air Friday, February 10 on FOX. Just thinking, would be great if there was some romance between Walter and Astrid. Let’s hope Olivia will find a way to trick the Grim Reaper! Really glad that Fringe is back on air! At long last the alternate universe and the bald men are back! Fringe is on break: this new episode will air January 13, 2012 on FOX. Is it a ghost or something worse? Now that Peter is back, the show is better than ever! All-new episodes of FRINGE return on FRI 10/28 at 9/8c, on FOX! Yet a new great episode of Fringe! Update: In case you’re wondering why this episode hasn’t aired yet: Fringe has a week off, but it will be back on our screens on October 28, 2011. Posteponed again because of baseball till November 4, 2011.